A lot of people enjoy writing. Some write for pleasure, others have to for the sake of documentation, and others simply enjoy writing down documentation. Some people keep notebooks and journals because they enjoy making one, while others feel the need to because their memory fails them in the most inconvenient moments. Nevertheless, journal and notebook making can be a fun task, if you are up and in to it. Go to your desktop or Start Menu and open Microsoft Word. On the drop-down, you will see a Page Setup option. 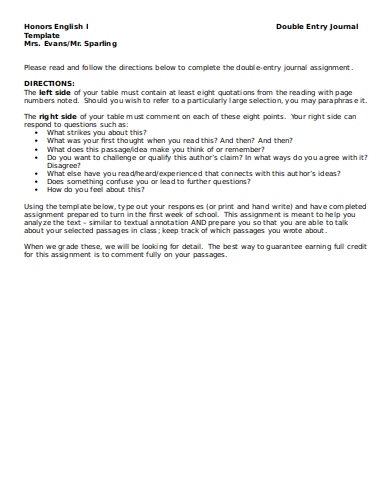 Click that and decide the size and margins of your journal. Create a new paragraph line, and clear it of any format by clicking the Clear Formatting button. Once done, find a drop-down button beside Paragraph and click on that. A window will pop up. Simply click the right mouse button and click Save selection as a new quick style. You can do this by pressing the Tab key on the keyboard and you are all set. A journal or notebook that is good for musicians of all level of expertise. 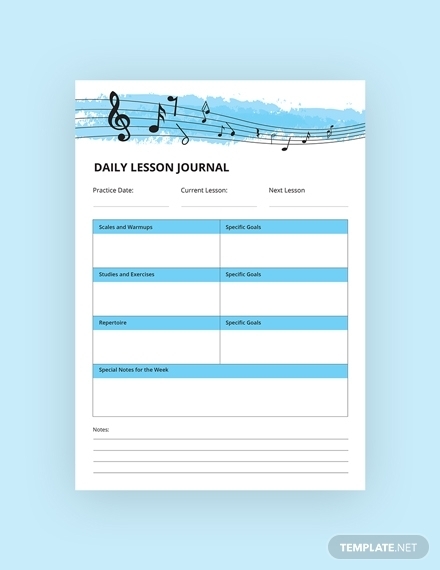 If you are a beginner musician, you can use this journal to track your progress, and if you are an expert musician, jot down styles, scales, and techniques you wish to learn. 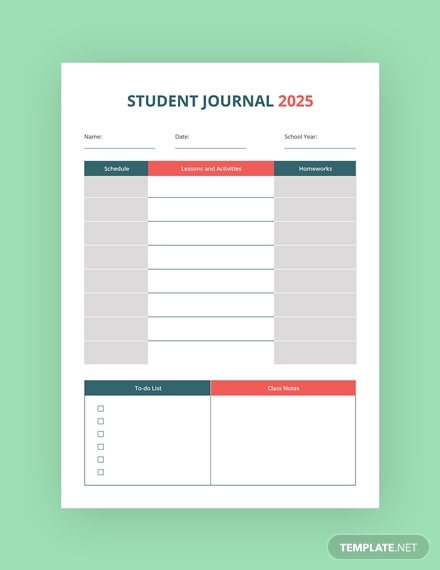 For educators and students alike, this journal keeps track of your day-to-day classes and reminds you of the things you have to do. 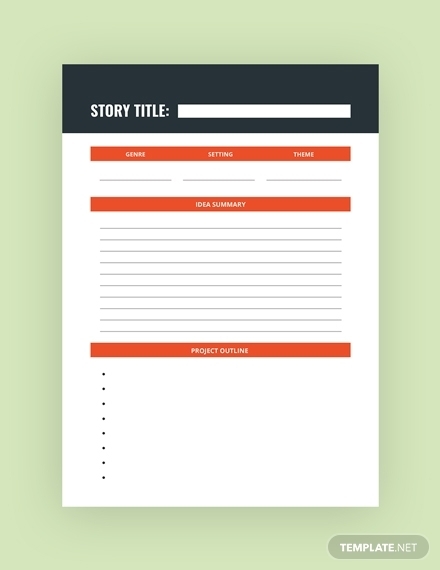 You can also use this to write down notes from the classes you are taking. 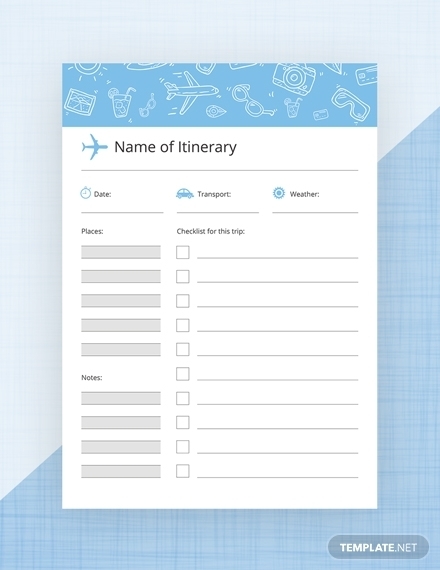 If you are a travel junkie, carrying around a journal for travel or itinerary purposes is very helpful. This notebook can also be a very good item for you to help remember and reminisce that journey. 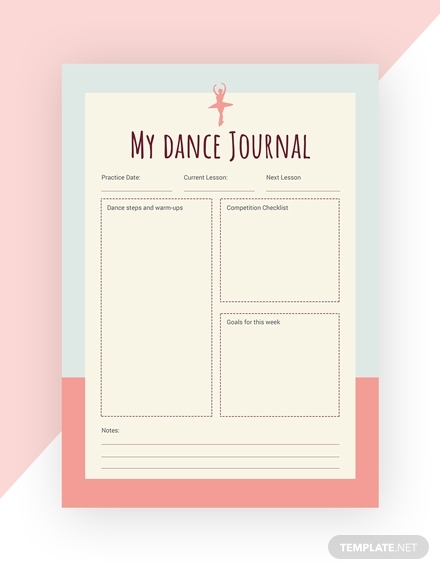 This cute journal is specific for dancers. Use this to monitor the routines you have been practicing, competitions you are eyeing to join, and the weekly goals you have been working so hard to finish. 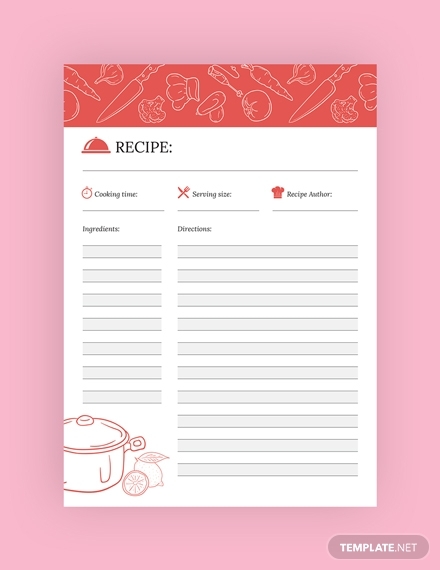 As a cook, it is convenient to have all of your recipes in one book, just in case you forget an ingredient or two. This journal is spacious enough as it allows you to write the recipes for your masterpieces without having to worry about running out of paper space for your ingredients. Writers having journals is like swordsmen having swords. Writers need these books to write down ideas for potential work materials in the future. Writers come up of things to write about all the time. And by the time they sit down to start writing, the idea becomes lost on them. This is where a writer’s journal becomes handy. 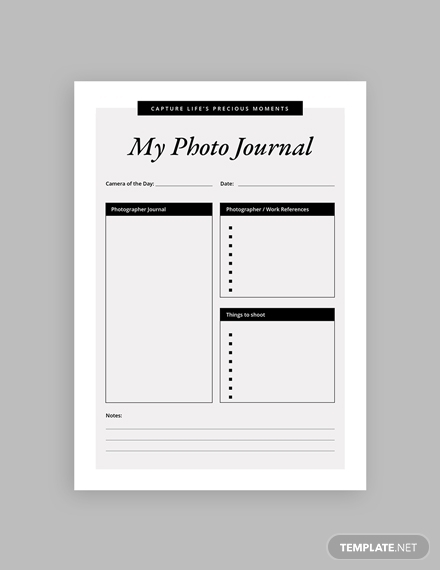 Whether you are a professional photographer, or just someone who loves taking pictures with your camera, a photo journal is something you can make that will serve as a memento in the future. 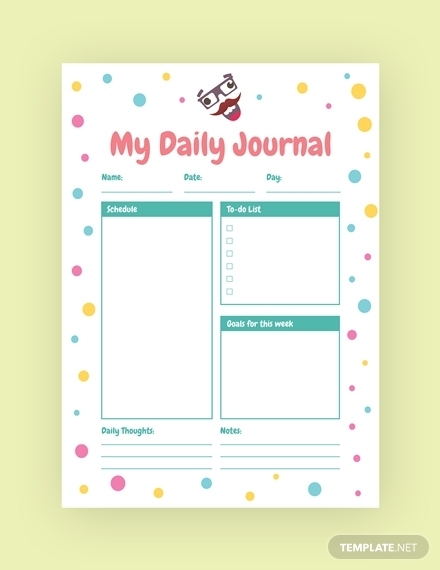 If you are someone who has no notion on how journals work, have never kept track of the things you do in a way journals are useful for and have a good sense of humor, maybe you can start off with a funny journal. If you are not used to journalizing, maybe humor can help you be more motivated. All for the love of coffee and writing. 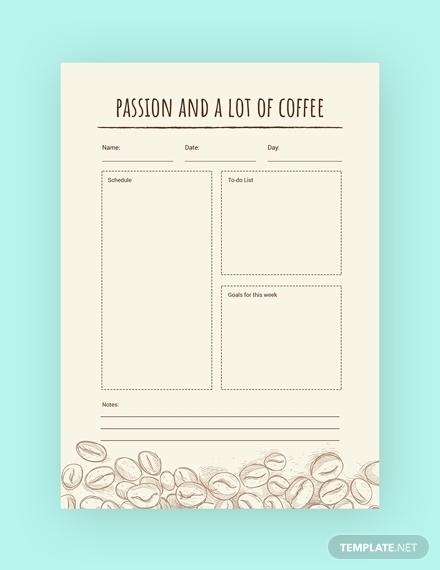 Keep track of your weekly activities in a coffee-themed journal. You can start your day right by drinking a good, warm cup of coffee, and push through the week with a notebook that reminds of you the caffeine-induced jolt that keeps you up in the morning. There is nothing wrong with relying on a spiritual passage to help you become more motivated to do the task you have set for yourself. Sometimes our daily life can be trying, and we are bound to go off the rails every once in a while. 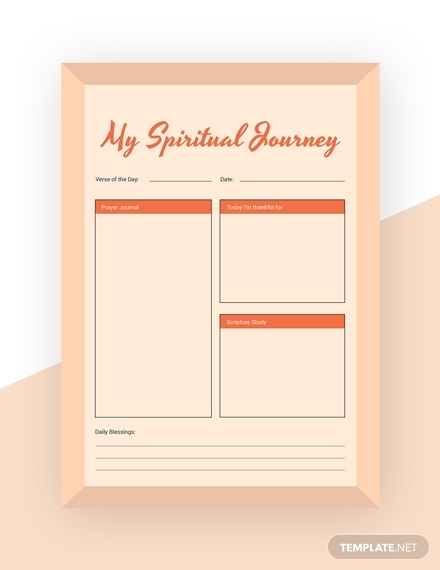 A little spiritual and motivational cues can help you move toward the right track again and having them on a journal is a good way to go about it. Most of the times we take things in life for granted. We forget that even the little things deserve our thanks. 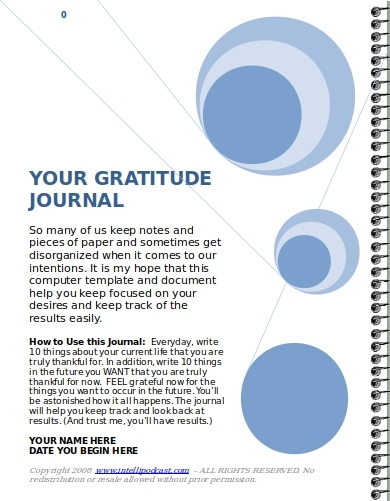 With this gratitude journal, you can list down the things that you are thankful for today and for the future. You will be amazed at the things you can be grateful for. This double entry journal can be seen mostly in schools given by the teachers as an assignment. It consists of two columns where in one column, you write down quotes from a book that appeals or means something to you, then in the opposite column, it is where you answer certain questions provided by the teacher. Writing on a notebook or a journal can help keep our sanity in check. Our busy lives and the unpredictable nature of life can throw us off balance in the most unexpected times. It helps to keep something that we can read to remind us why we do what we do. Or if we feel lost, something to put us back on the right track. And besides, if you really get the hang of it, journal writing can be really fun. It is also a good habit to get into. It’s good to follow a schedule and purpose rather than just going about your way having no idea where to go. That stuff may be too deep, so for now, we can start off by writing our first journal (if you have not yet).